Whether you're shopping for a student or looking to upgrade your own tech gadgets, back to school shopping season offers great deals on some of the newest technology. From laptops and phones to super useful gadgets, here are my suggestions for top back to school essentials. Most students want a super fast, lightweight laptop, especially if they need to lug it around campus all day. The Aspire E Series are mainstream devices running the latest Intel Core processors with lots of options for memory and storage. The $649 E5-573G-56RG has an Nvidia GeForce 940M dedicated graphics card which makes for better gaming and video playback, something students look for. It's also got pretty decent battery life. 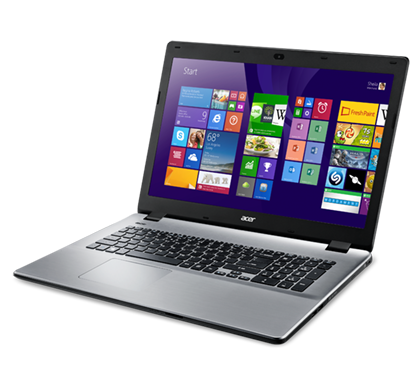 The Aspire Series is available in 14-inch, 15.6-inch or 17.3-inch displays, priced accordingly. Multi-tasking students are opting for convertible devices, like the HP Pavilion 10x2. 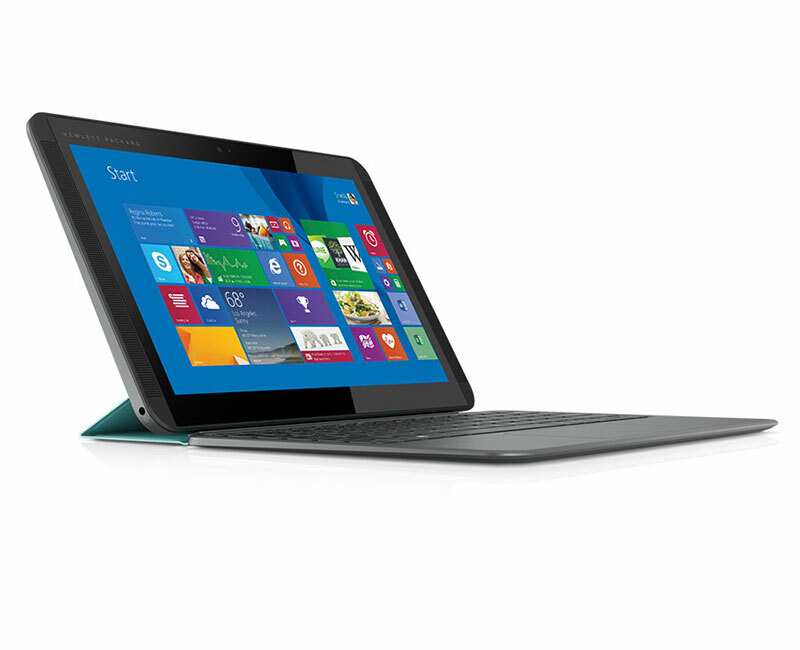 It's a 2-in-1 that transforms into a laptop so you can easily go from doing homework and research in laptop mode, to kicking back and watching videos on a 10-inch touchscreen tablet. It comes in vibrant, fun colors like red and purple. Prices start at $329. While we're talking computers make sure to check out special school pricing for the latest versions of Office. Office 365 University can be had for $79.99 for a four-year subscription. Upgrade to Windows 10 for free so you can make great use of Cortana as your digital assistant this school year. Wireless carriers are changing pricing plans and some are no longer subsidizing the cost of the latest smartphones. That means you may need to buy a phone at cost, and the $699 and up price tag for an unlocked flagship phone is definitely going to cut into the pizza budget. Luckily, there are some really well-designed phones at a more affordable price point. 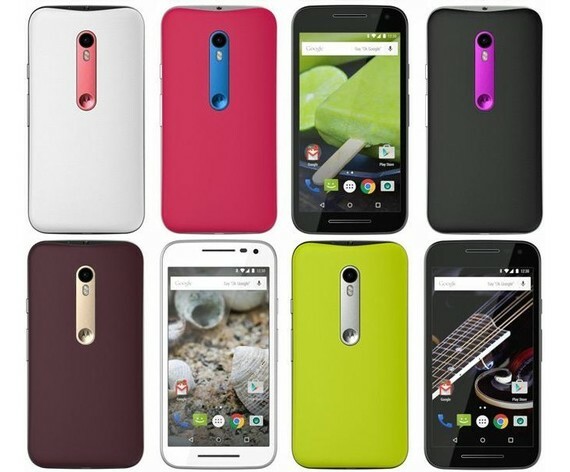 Motorola's new Moto G has a starting price of $179 even though its features make it seem like a more expensive phone. It has a great 13 megapixel camera for taking low light pictures, its IPX7-rated water resistant for accidental drops in the toilet, and has an SD slot for memory expansion. You can also customize the color of the back of the phone with Moto Maker. Whether they're listening to music or videos on their computer or just trying to drown out the outside noise in the dorm room, every student needs a good set of headphones. 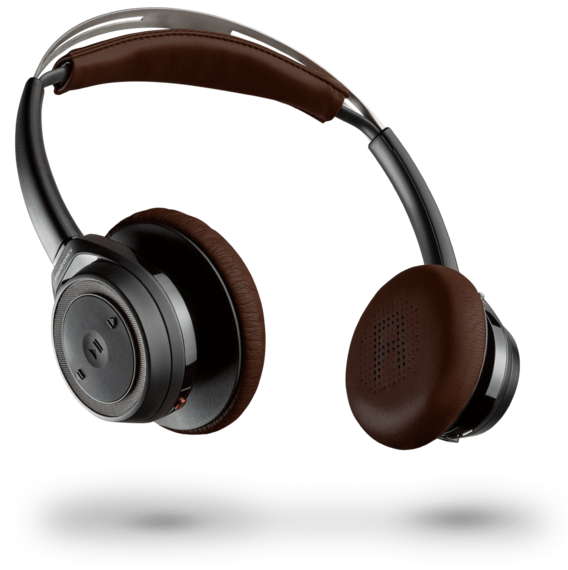 Plantronics BackBeat Sense wireless headphones not only look stylish but sound pretty decent and won't break the bank. At $179 it offers features you'd see on a higher end device, such as sense technology that knows when they're on your head and pauses when you take them off, to 18-hour battery life. 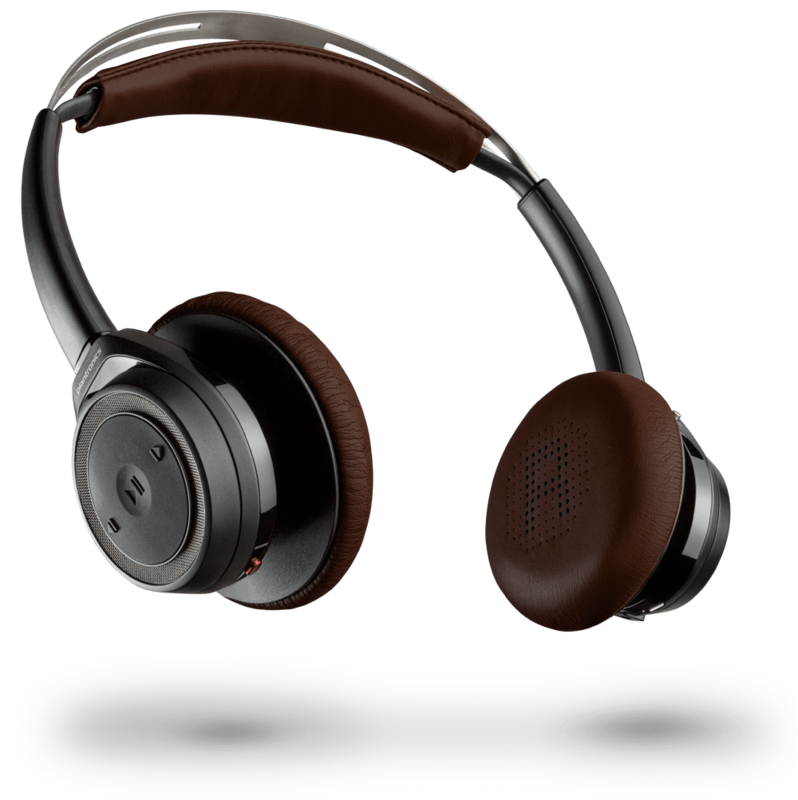 You can use the headphones as a headset for calls and there are easy-to-reach volume and track controls located right on the soft foam ear cup. While many people use the trackpad for navigating the laptop these days, there are still some of us, myself included, who prefer a mouse when using a computer. For us, there's the $79.99 Logitech MX Anywhere2 Wireless mobile mouse. It's small and light, so it's easily portable, and it works on any surface, including glass. A key feature which make this a stand-out choice is the ability to pair it with up to three devices, so if you're using a laptop in class but a desktop or different device in the dorm, you simply switch between devices, no need to re-pair the mouse each time. 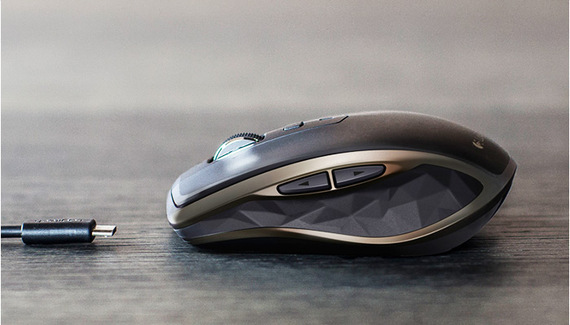 The mouse connects via a wireless USB receiver or Bluetooth, and is recharged via a standard micro USB cable. You'll get an on-screen alert when the battery is low, and you can even still use the mouse while its recharging; it doesn't get much more convenient than that. Who wants to look at boring white walls in a dorm room? 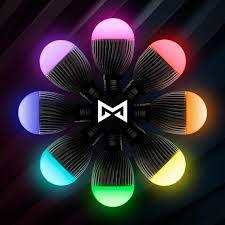 Change them up according to your mood with the Misfit Bolt LED Bulb, a wirelessly-connected light bulb you control with a smartphone app. The 60W smart bulbs works with iOS and Android devices so you can control the lighting from your phone or even your Misfit Flash activity tracker. One bulb costs $49.99 which is way less expensive and a whole lot more fun than painting the room every time you want a little change of scenery. We've all been there. You've taken tons of selfies and shot video for a class and now you're out of storage on your iPhone. Instead of randomly deleting apps or videos, connect the SanDisk iXpand Flash Drive to the phone. It transfers your videos, music and photos to the flash drive, letting you free up space on your phone. You can set up the iXpand Sync app to automatically sync your photos to the flash drive each time it's connected. Just make sure you then move those files to your PC so they don't get lost. This is easily done via the USB connector on the other end, which also makes it simple to share class notes and other files with classmates. The iXpand comes in different size capacities, ranging from 16GB ($60) to a whopping 128GB ($177). That extra storage comes in handy when you're traveling and want to watch a movie that won't fit on your phone or iPad. You can view content stored on the device on your phone using the iXpand Sync app. Few things are more frustrating than struggling to plug in a USB cable only to find it's upside down and won't fit. Even worse is when you're trying to plug it into an out-of-the-way port under a desk or high up. Tylt is out with the FLYP- Duo Reversible Charge & Sync cable so you never have to flip it over to make it fit. The cables come in bright, fun colors like red and yellow and have both a micro-USB connector and an MFi certified Lightning connector so you can charge Apple and Android devices. 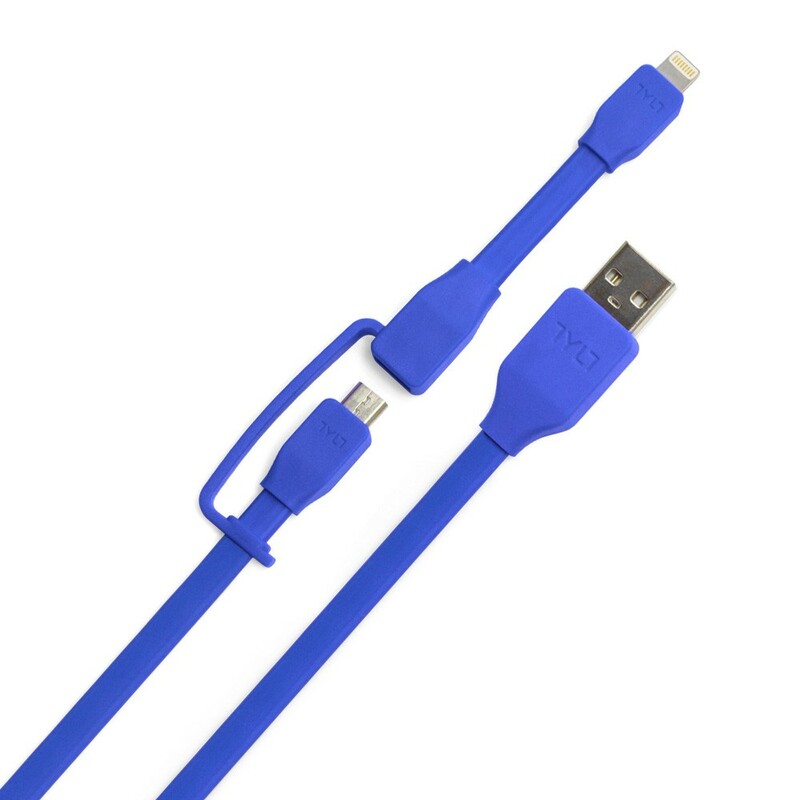 The cables charge as well as sync and come in one foot and 3.3 foot lengths, starting at $24.99. With all the devices we use every day, it's no wonder there are so many that need charging overnight. 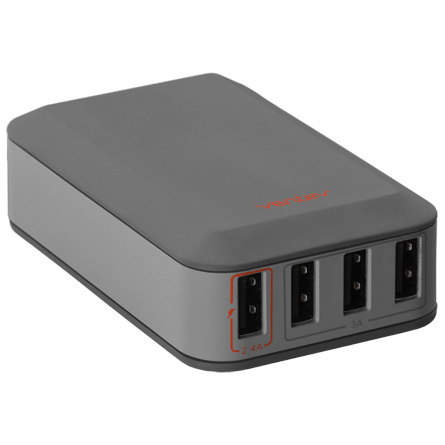 The Ventev USB Charging Hub 400 provides USB charging ports for up to four devices at once. There's one port dedicated to rapid charge so it can handle the smartphone, the tablet, the headphones, and whatever else. The hub has a 5-foot power cord to plug into an AC outlet which is convenient in a college dorm if the lone outlet is behind a desk or near the ground. Plug the $40 hub in and set it on top of your desk for easy access whenever you need a charge. 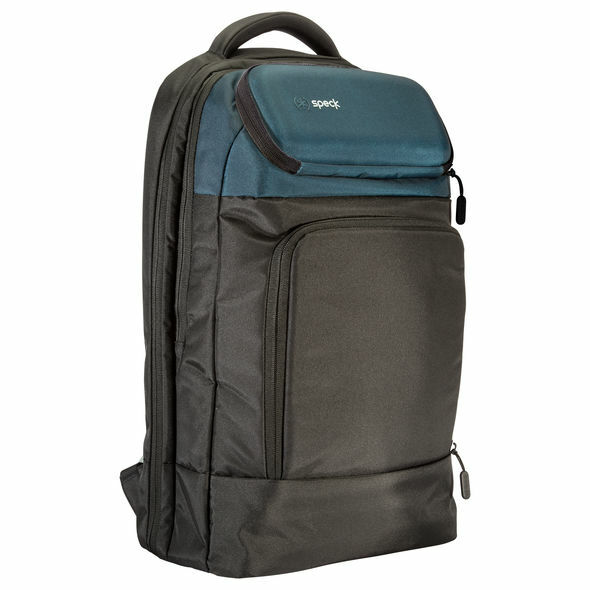 Whether trekking through the halls of high school or spending the day on campus, you need a backpack that's not only comfortable to carry, but one you can stash full of all the gear you need for a whole day. Bonus points if it protects your tech devices. Speck, the company known for protecting mobile devices, is out with the MightyPack, a $79.95 backpack with padded sleeves for laptops and tablets and small compartments for organizing cables, chargers and everything else you carry. There's a hardshell pocket for easily-crushed items as well as a padded base to cushion your devices from any accidental falls. Padded adjustable shoulder straps provide a comfortable fit. Parents will have peace of mind knowing their kids are home safe from school without turning into "helicopter parents;" calling and texting all the time. 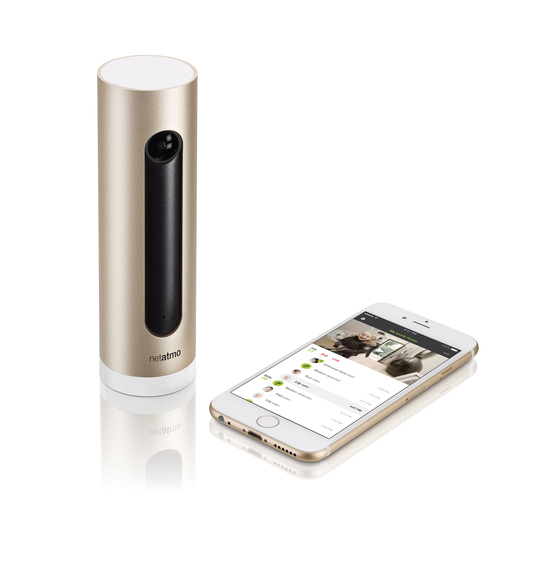 The Welcome Camera from Netatmo is a Wi-Fi home-monitoring camera that plugs into a wall outlet and keeps tabs on who's coming and going. It does this using facial recognition so after a period of training to learn the members of your family, you'll start to get notifications on your iOS or Android device that your son or daughter is home safe. It will also let you know whether they've brought a friend home with them, as Welcome notifies you when there's an unknown person in the house.